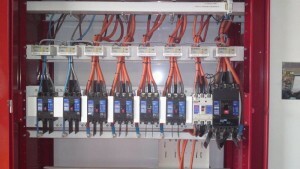 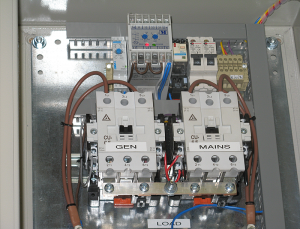 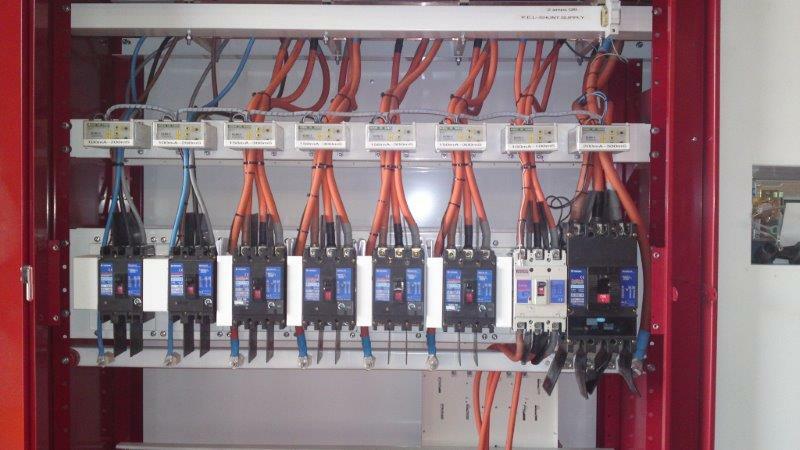 We can supply switchgear either as MCCB or fuse arrangements within outdoor enclosures. 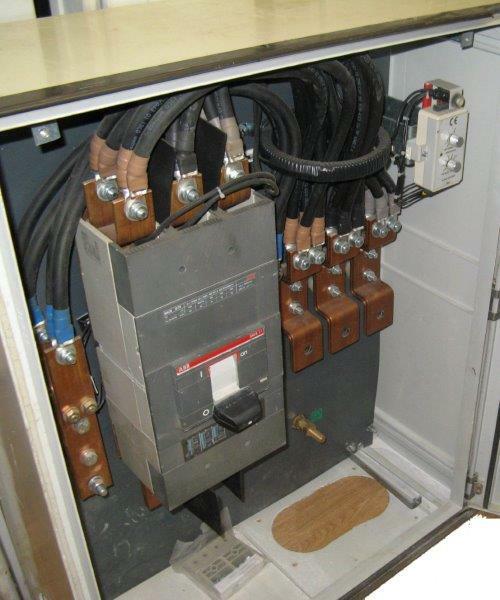 These mild steel, zinc protected, GRP or stainless steel finished housings give fully weatherproof protection. 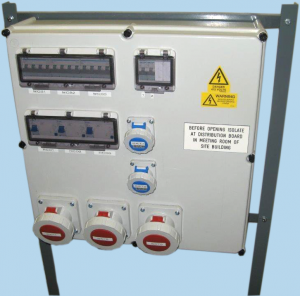 Applications such as site MDUs, MDAs, feeder-pillars and outdoor electrical distribution panels can either be free standing or wall mounted. Our diverse range of enclosures and switchgear allow us to build customised units on a short timescale.